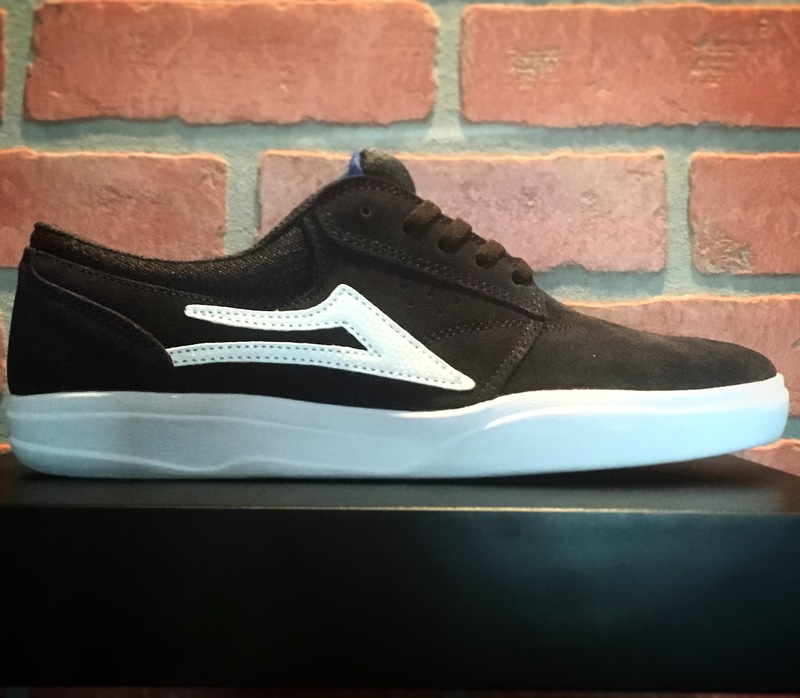 We are proudly now selling Lakai LTD. we started out with three of the best styles from Lakai. 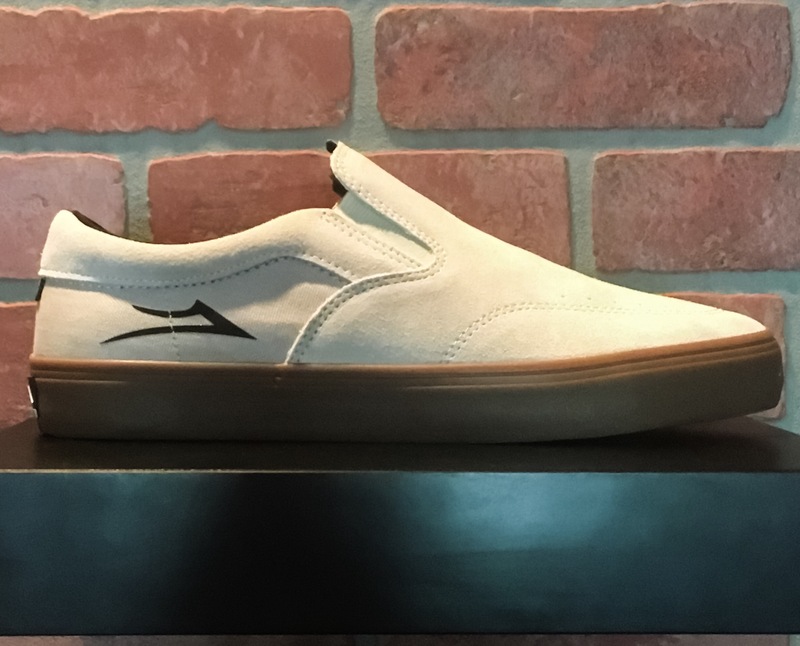 The MJ (Now titles the Daily), Owens Slip on and Griffin XLK. Previous PostLazy SundaysNext PostUnderground Hats Dropped! !